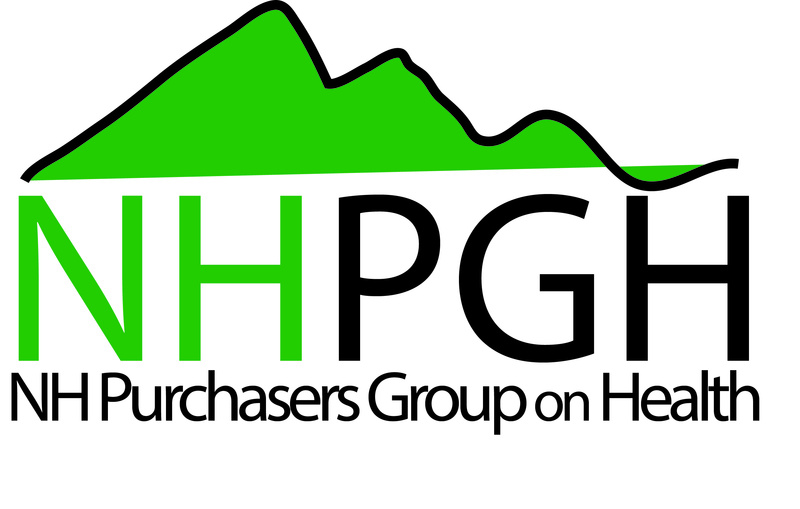 The NH Purchasers Group on Health is a collaboration of the state's three largest public health care purchasers, and has represented more than 120,000 covered individuals and nearly three quarters of a billion dollars in annual health care expenditures. The NH Purchasers Group is comprised of leadership from the State of New Hampshire Employee Health Benefits Program, the University System of New Hampshire, and the New Hampshire School Health Care Coalition, a joint labor/management partnership providing health benefits to public employees throughout the state. Primary Care A robust, high performing primary care, aligned with the Joint Principles of the Patient Centered Medical Home. Quality Aligned with quality indicators endorsed by the professional societies and articulated by the National Quality Forum (NQF) and Ambulatory Quality Alliance (AQA). Efficiency Seeks out, implements and incents the use of Evidence Based Medicine (EBM) guidelines and identifies unnecessary duplication of services. Technology The investment for technological advancement is for proven technologies and devices that have demonstrated an improvement in quality outcomes such as Electronic Medical Records and Electronic Prescribing.